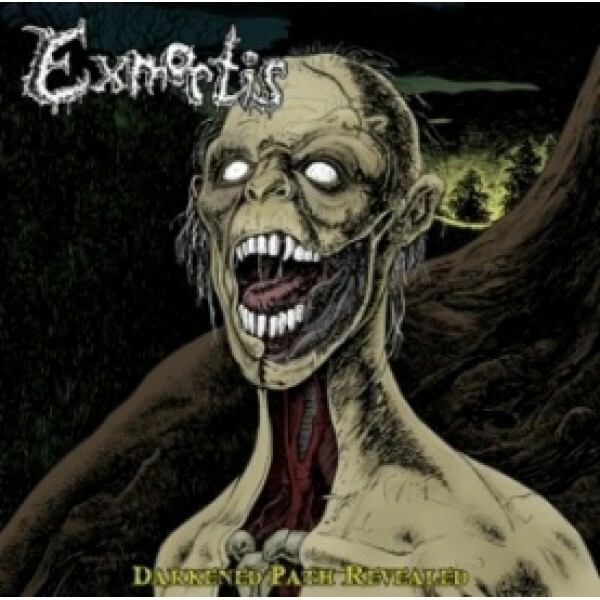 Exmortis - darkened path revealed CD (Necroharmonic) Every recording they recorded up to 1994 ! 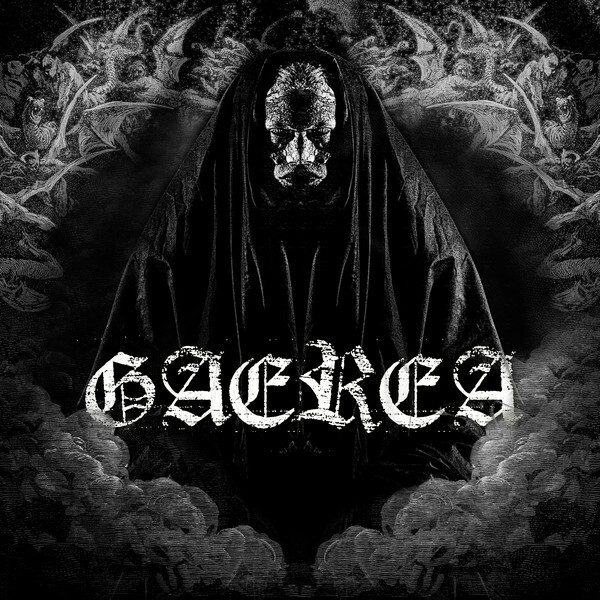 ..
Funereal precence - the archer takes aim CD (Sepulchral voice / Ajna Offensive) US Black me..
Gaerea - same MCD (Everlasting spew) Black metal from Portugal .. 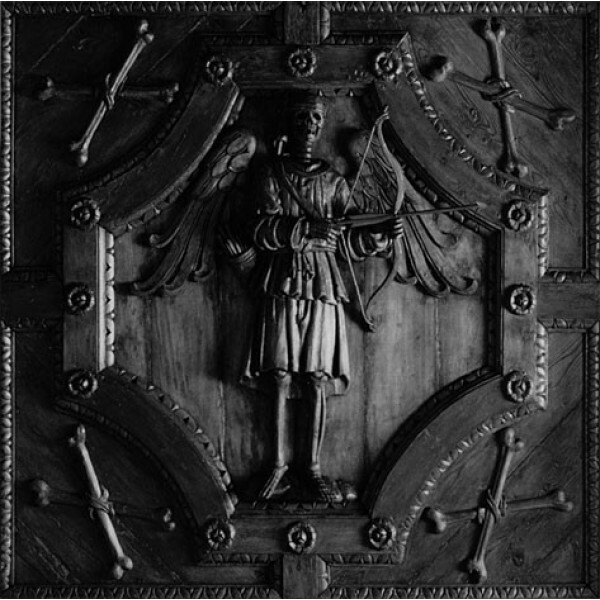 Genital Putrefaction - Stworzony Przez Bogów CD (Gruft) Death metal from Poland ! 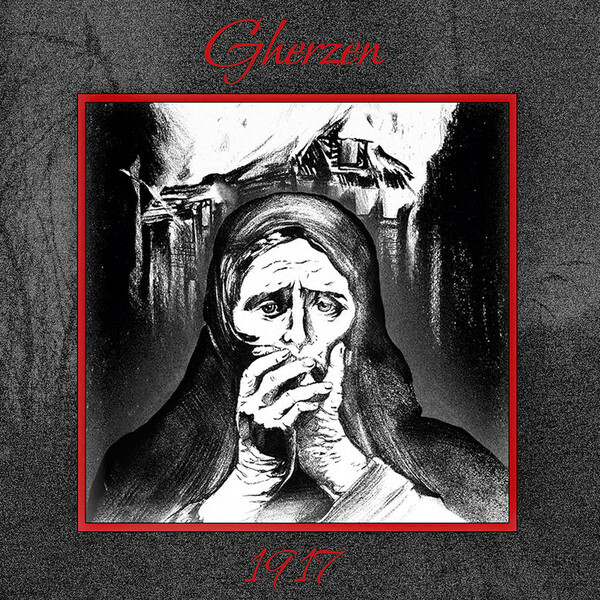 good stuf..
Ghast - terrible cemetary MCD ( Todestrieb) Atmospheric doom/ black metal from the UK &nb..
Gherzen - 1917 CD (Schwarze tod) Atmospheric black metal from the Ukraine! 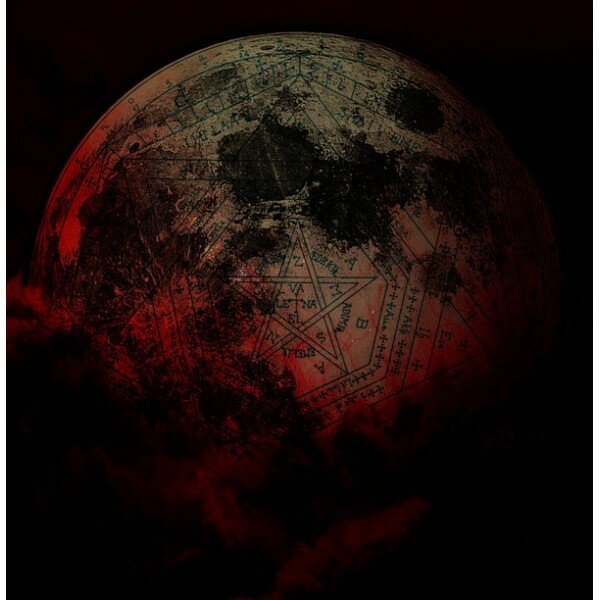 Great stuf.. 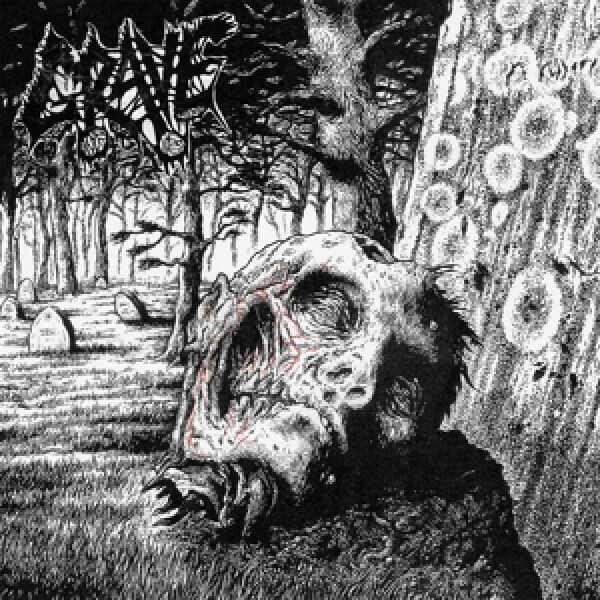 Grave - necropsy - the complete demo recordings 2CD (Century media) all Grave d.. 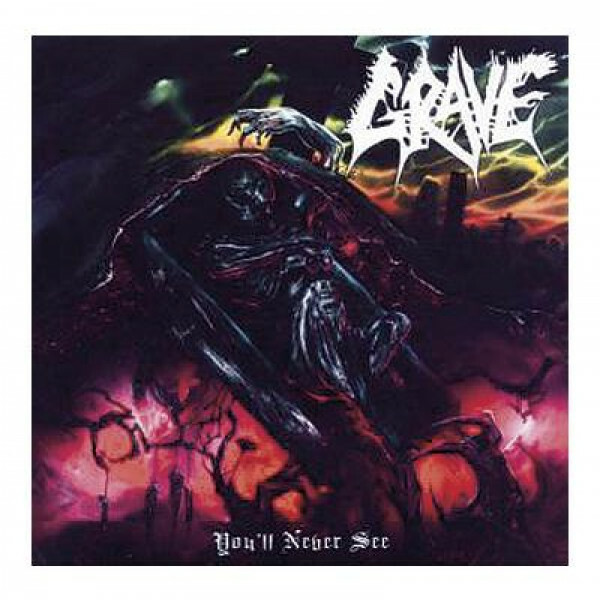 Grave - you'll never see CD (Century media) including the " And here I die" mcd.. 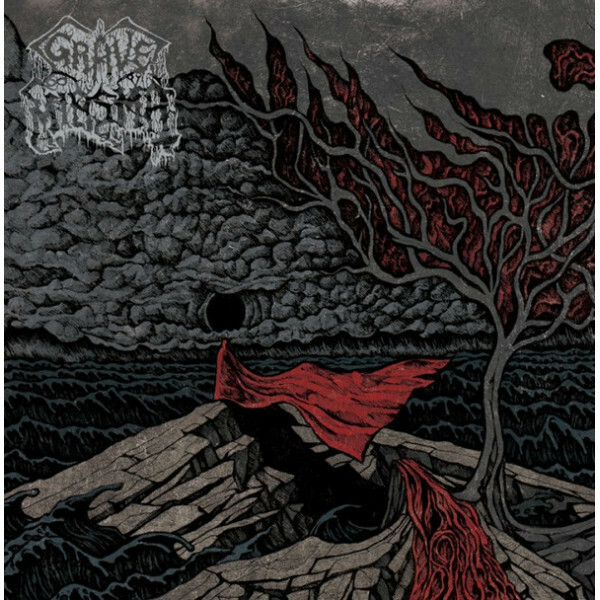 Grave miasma - Endless Pilgrimage DigiCD (Sepulchral voice) the new MCD , Digipack .. 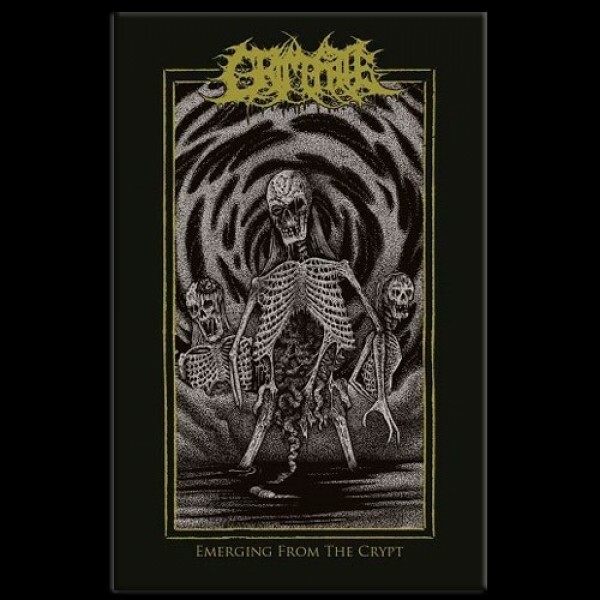 Grim fate - Emerging from the crypt CD (Chaos records) 4 tracks of heavy doom death metal by this..
Hacavitz - Kauitl palaktik CD (Mat) one of my fave Mexican death black bands! 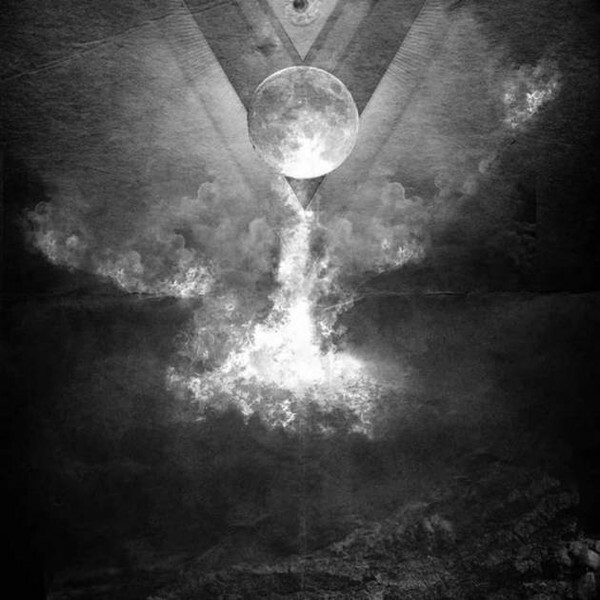 ..
Hacavitz - Nex nihil CD (Mat) Their latest output! ..